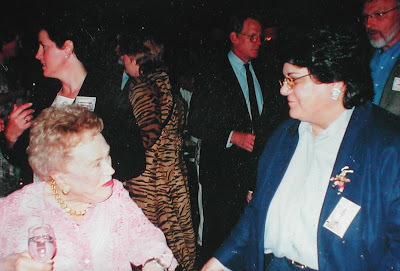 Today is Julia Child day around the blogs. Well, around my blogs and the one at the Smithsonian. Here's the timeline of how it came about. 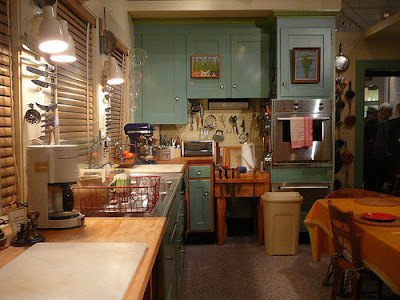 The Smithsonian got Julia Child's kitchen. 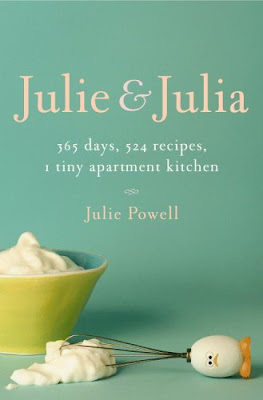 Julie Powell wrote a blog about cooking every recipe in Mastering the Art of French Cooking. Then she wrote a book, Julie and Julia. 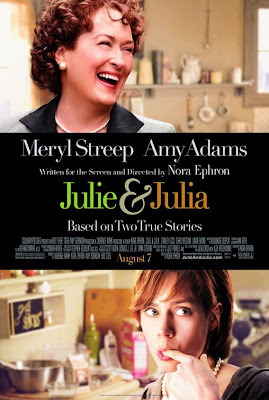 Nora Ephron made it into a movie, Julie and Julia. The Smithsonian blog, O Say Can You See?, decided to do a series called Julia Child Recipe of the Week and asked for staff to volunteer and cook a recipe and write about the experience, and my friend, Ann (seen earlier with Julia),volunteered -- she volunteered me. Ann, is not a cook. Her most famous dish, the one everyone still talks about, was boiled hamburger. She boiled balls of hamburger and served them with a side of canned, stewed tomatoes. She will never live it down! My dish was one the more difficult dishes in Mastering the Art of French Cooking, Pâté de Canard en Crouté. Ann made baked cucumbers, one of the easiest dishes. 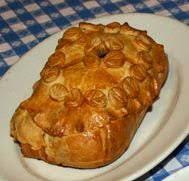 Read the recipe for Concombres au Beurre at Cookbook Of The Day. Ton canard est un chef d'oeuvre! Awesome cooking book, I never seen something like this before!